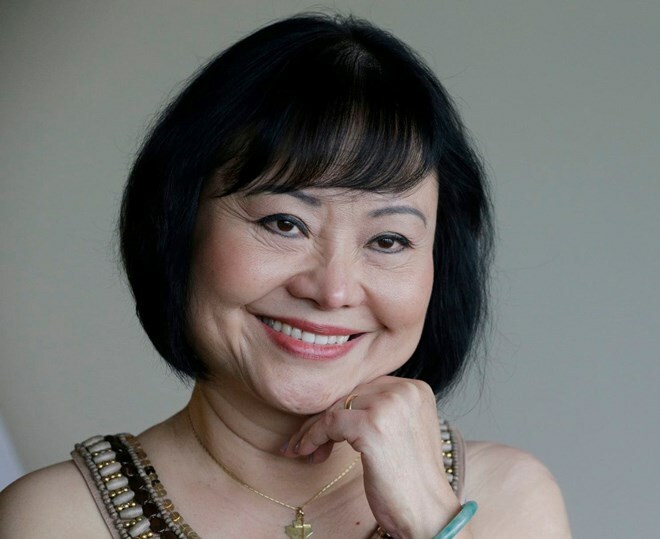 Berlin (VNA) – Phan Thi Kim Phuc, known as the “napalm girl” in an iconic photo taken during wartime in Vietnam in 1972, on February 11 received Germany’s Dresden Peace Prize for her work for peace. Hoping to join efforts in building a better world to live, Phuc set up a fund in 2012, which has made significant contributions to the construction of schools, orphanages, and healthcare facilities worldwide. Library for children in her hometown, Trang Bang district, Tay Ninh province, is Phuc’s latest project.